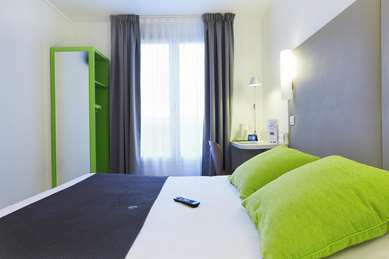 Nice is a city renowned for its soothing Mediterranean climate and outstanding natural beauty. 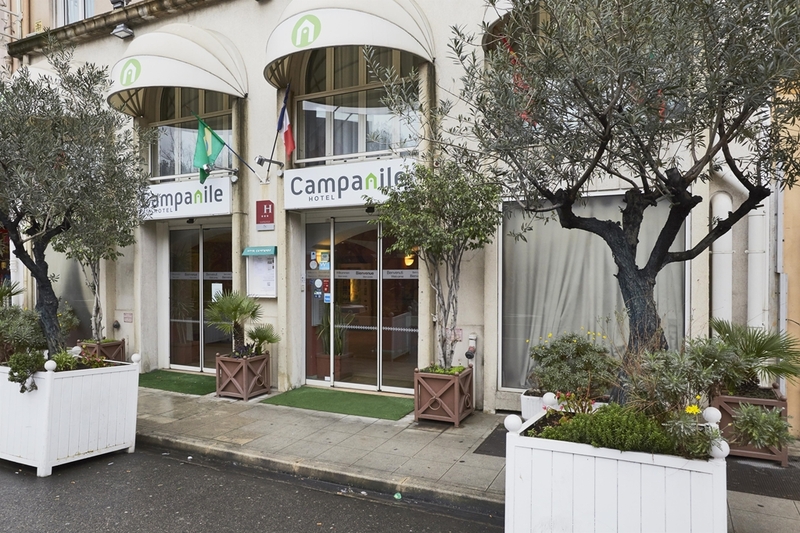 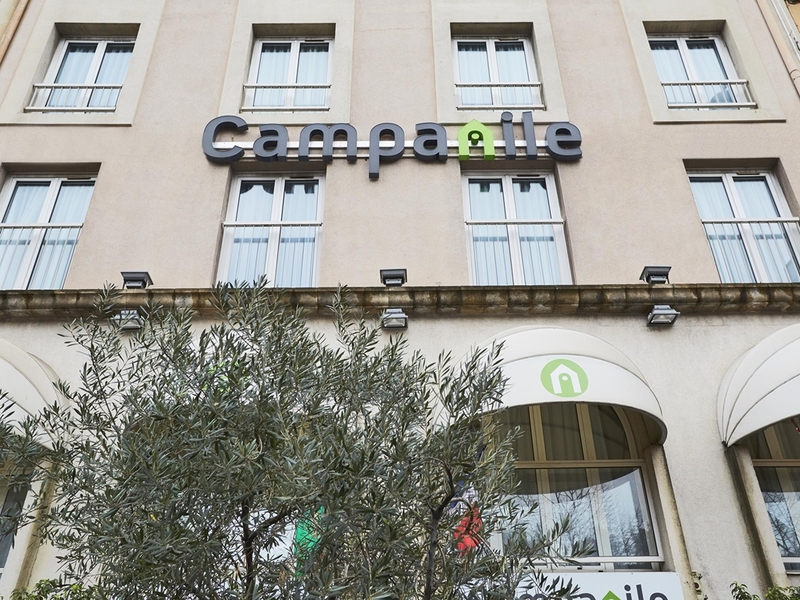 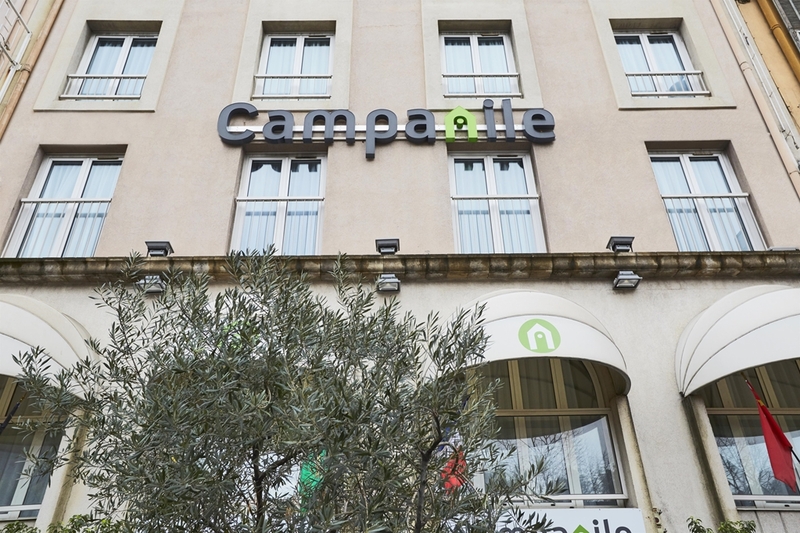 The 3-star Campanile Hotel Nice - Acropolis is conveniently located in the city centre, perfect for exploring the city’s abundance of attractions. 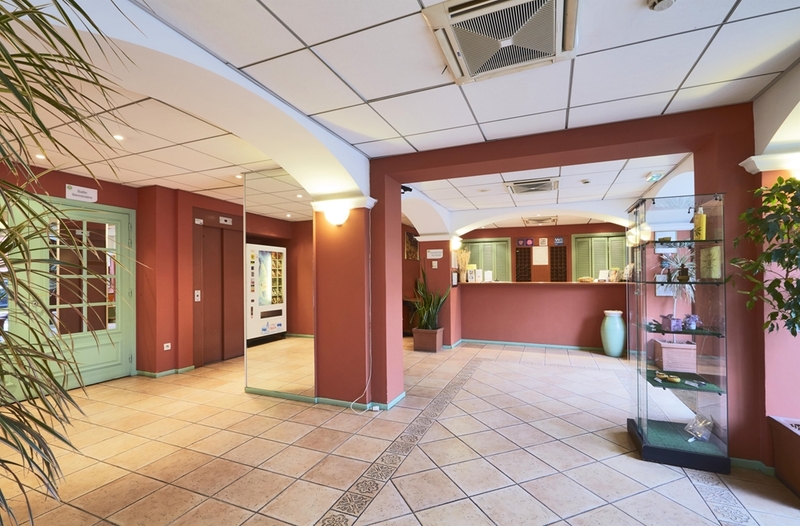 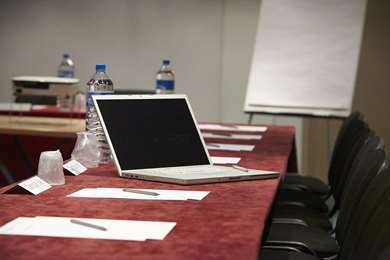 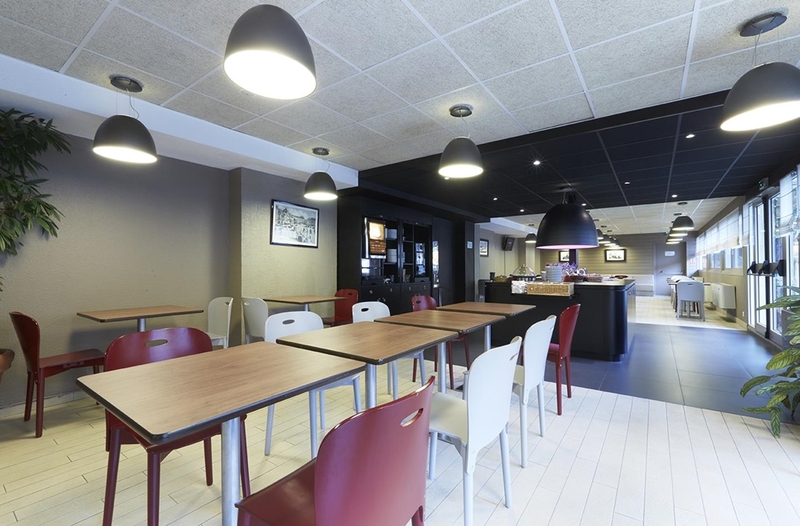 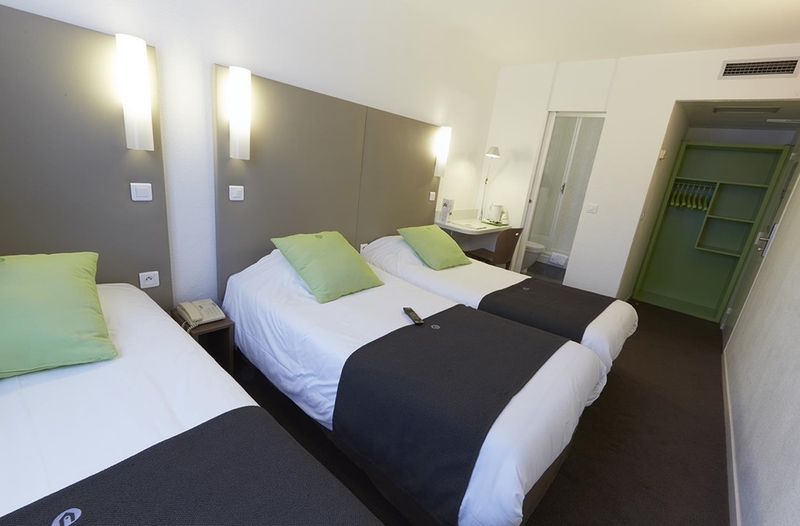 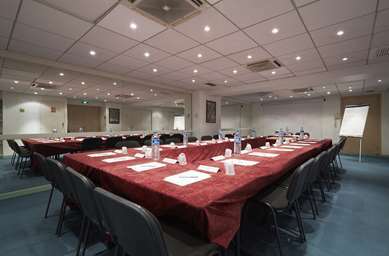 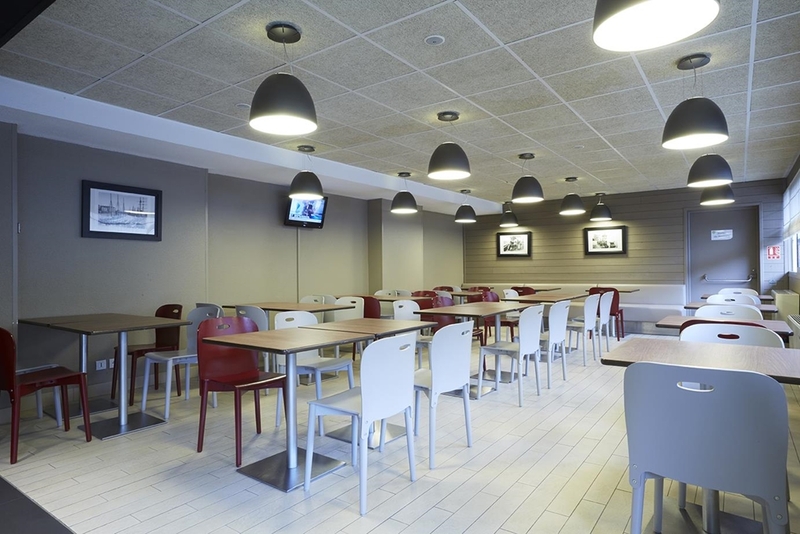 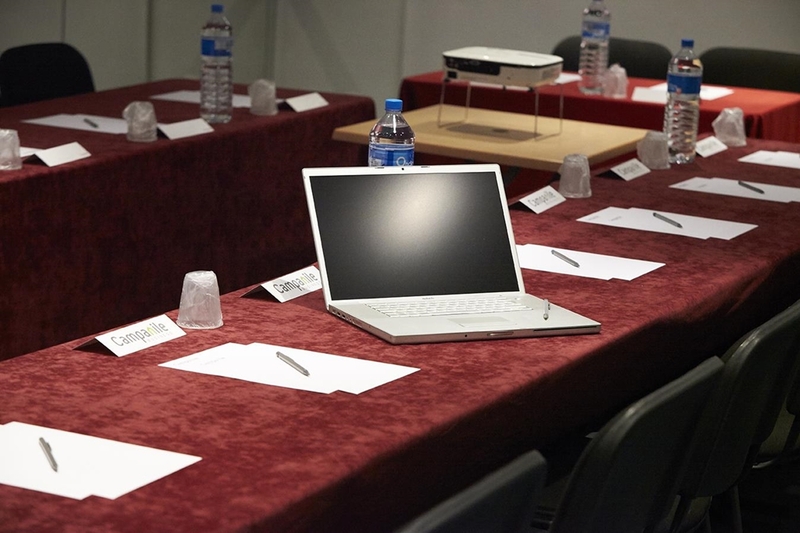 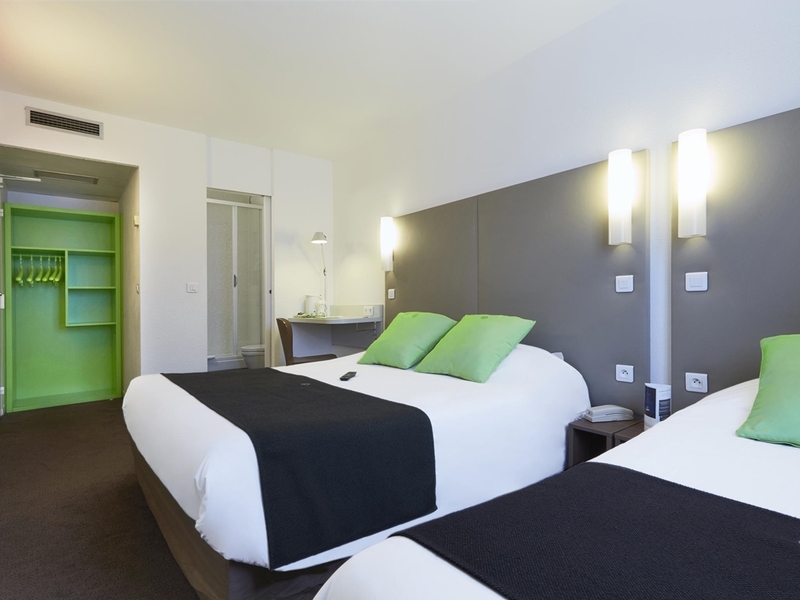 The hotel is two minutes from the Acropolis conference centre, five minutes from the exhibition centre and a 10-minute walk from Jean Bouin sports centre. This includes an ice rink and swimming pool – perfect for the summer months. 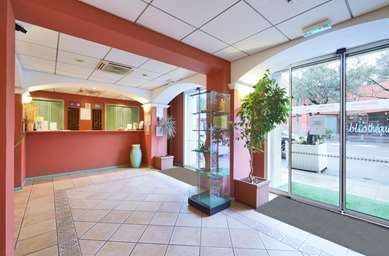 Nice SNCF railway station is 3 km from the hotel, and Nice Cote d'Azur airport is 8 km away. 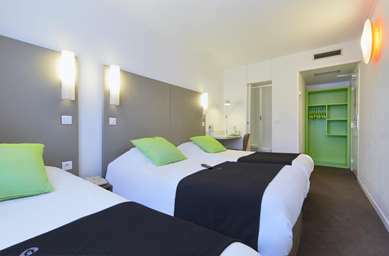 The main bus services to the airport and tram lines run from the "Garibaldi" stop, a 2-minute walk from the Hotel. The Promenade des Anglais is a 10-minute walk from the Hotel. 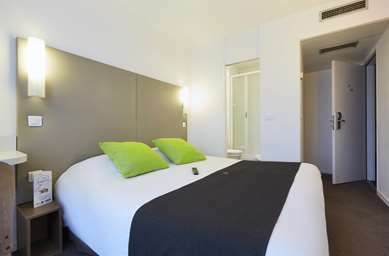 From Castle Hill, you can admire the breath-taking views of the Bay of Angels and the port. Nice Modern Art Museum and Nice National Theatre are right opposite the Hotel. 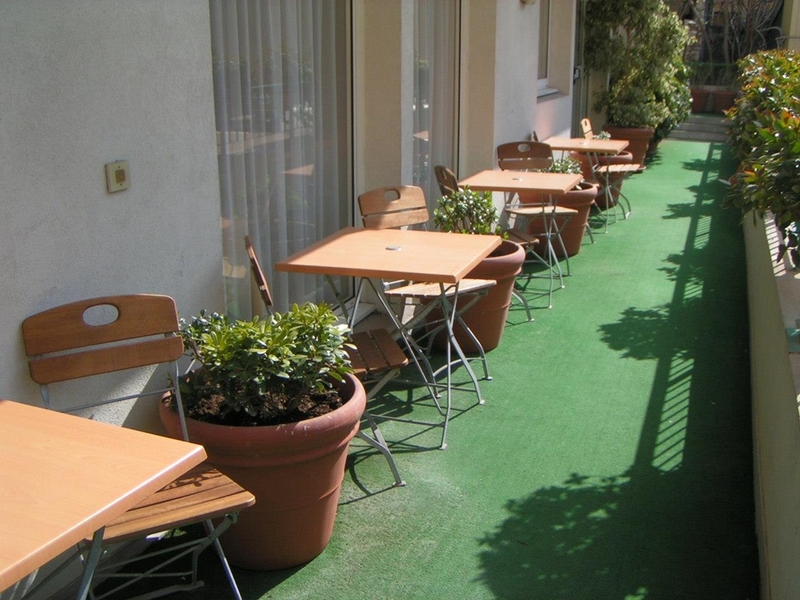 Step outside and wander down to the shore through the winding streets of the old town. You will find a variety of quaint shops, restaurants and the world famous flower market. 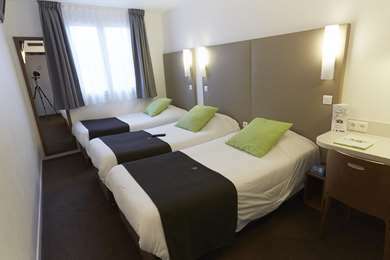 The hotel has 70 air-conditioned rooms, three of which are accessible to guests with reduced mobility. 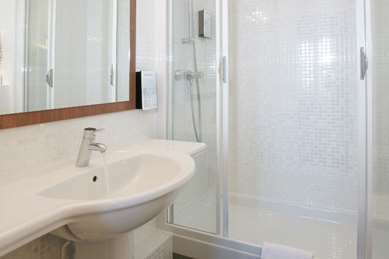 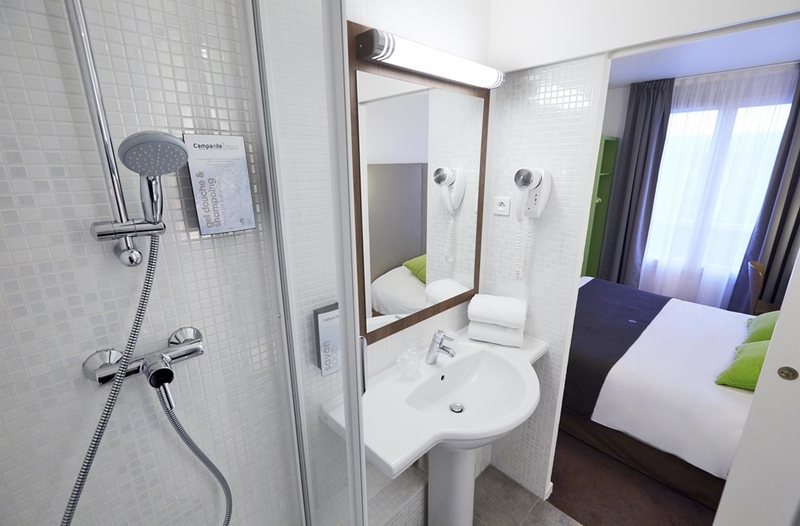 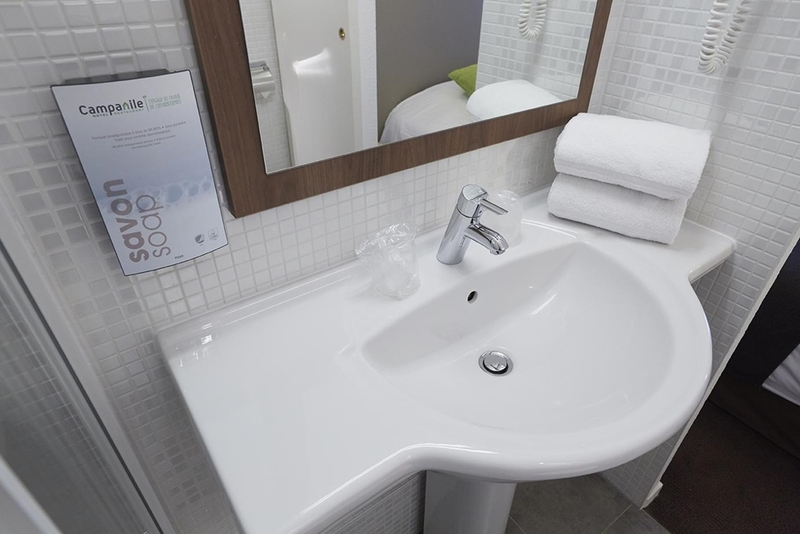 All rooms have a bathroom with a shower and are recently refurbished. 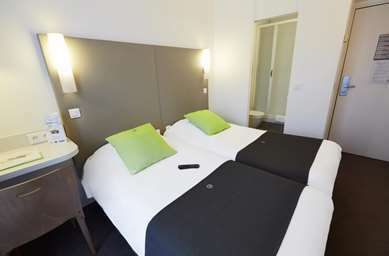 Features include: a flat-screen TV, free Wi-Fi, a desk and telephone. A delicious breakfast buffet is available between 6.30 to 9am to help you start your day off positively. 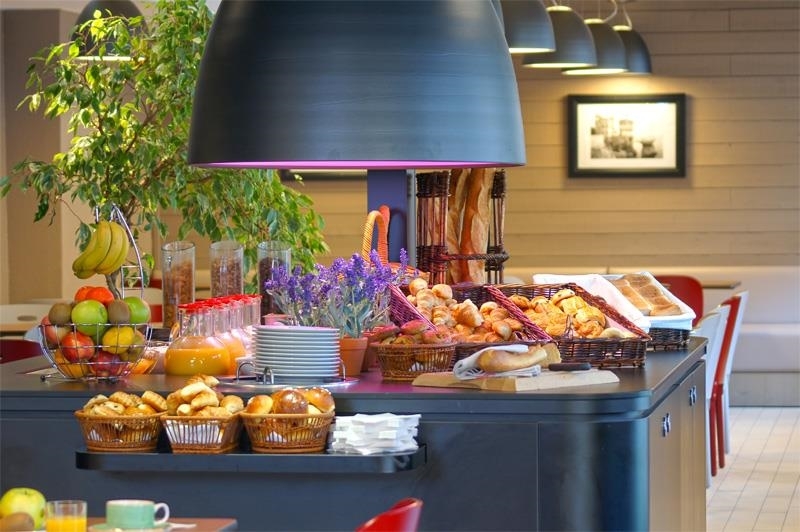 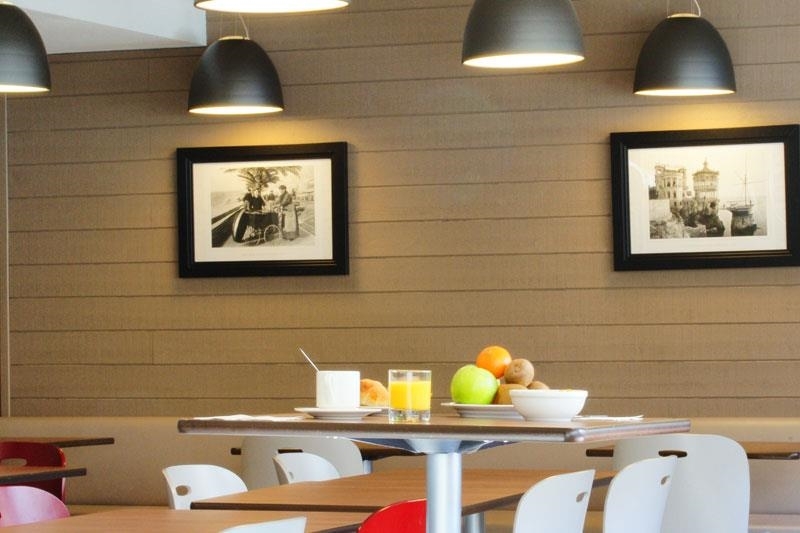 Create your own breakfast with a selection of fruit juice, hot drinks, cereal, pastries and cold meats to create your own breakfast. 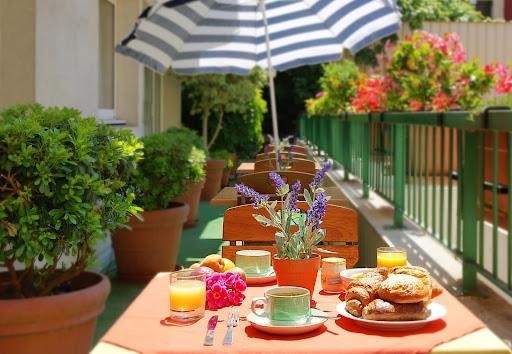 While there is no onsite restaurant, Nice is a city that is legendary for its cuisine. 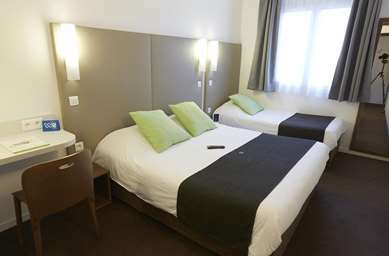 Nice Old Town is situated immediately behind the hotel and has over 200 restaurants. 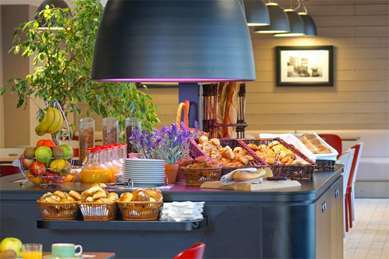 Nice is particularly famous for its sea food – sea urchins, mullets and anchovies feature prominently in local dishes. 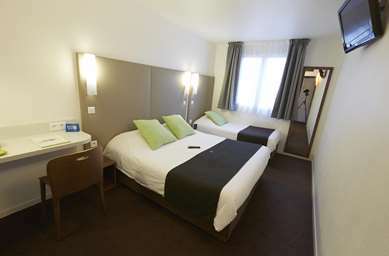 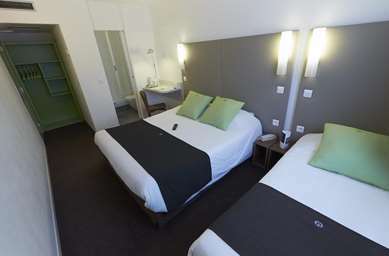 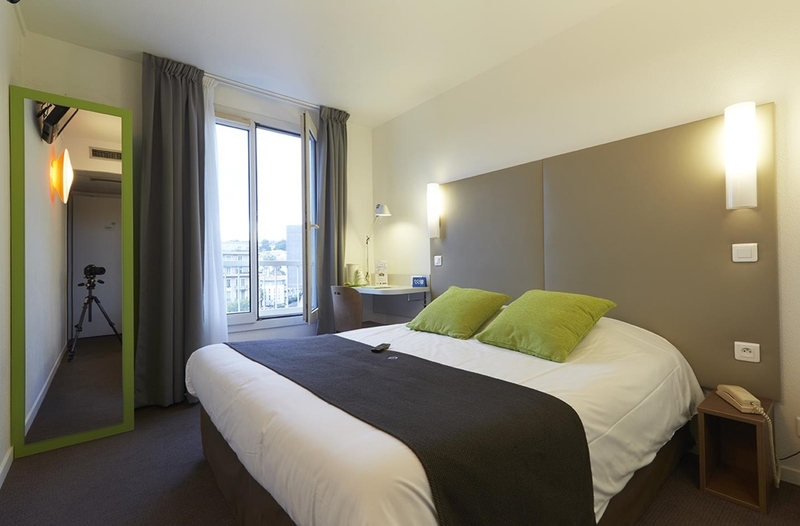 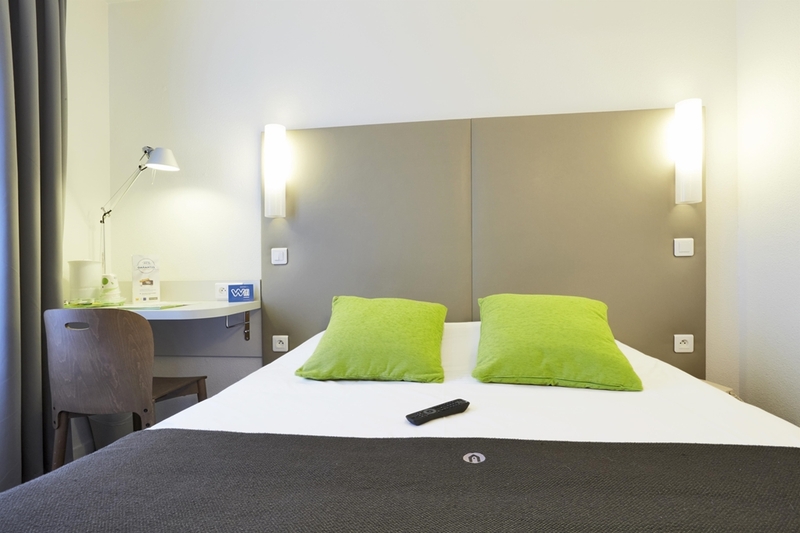 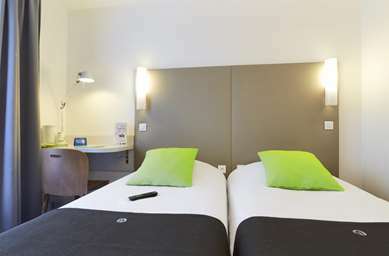 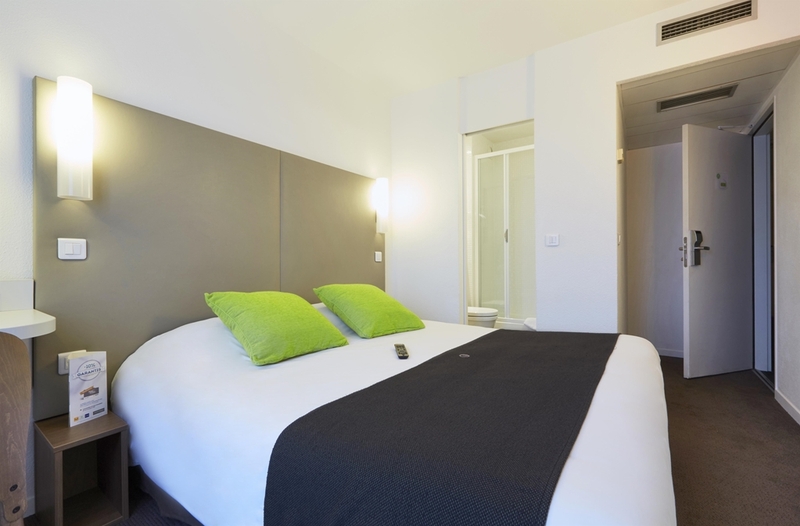 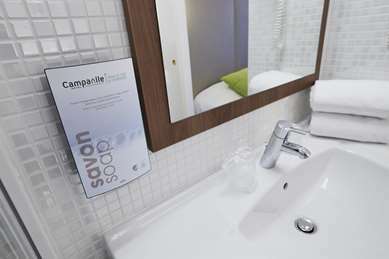 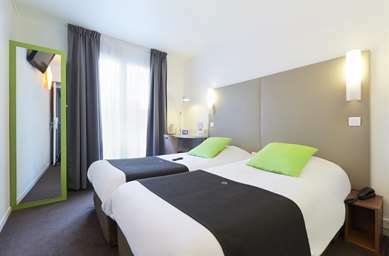 The Hotel Campanile Nice Centre - Acropolis offers 70 modern and comfortable rooms that will make you feel at home! 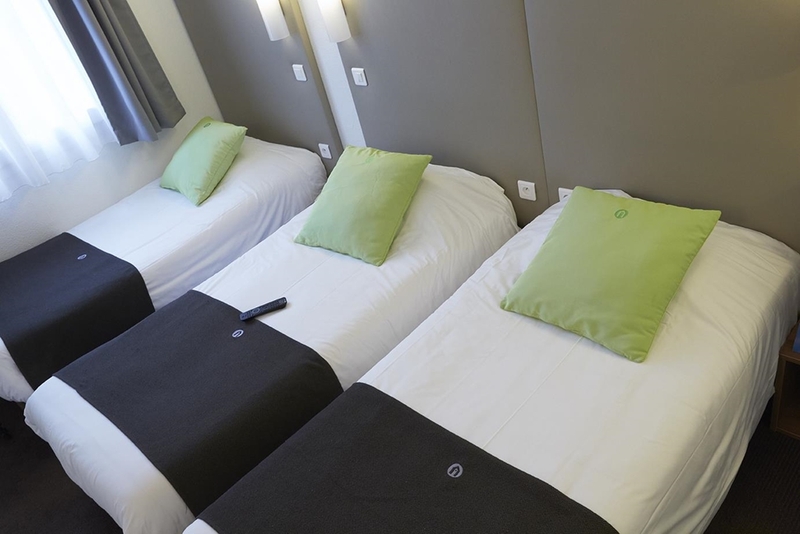 Single, double, triple and twin rooms are available. 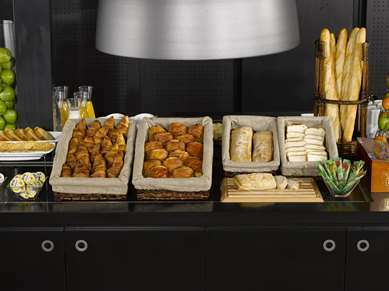 Our extensive breakfast buffet is available every day from 6.30 to 9am. 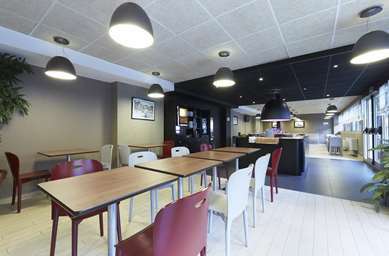 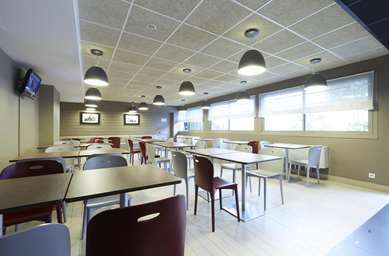 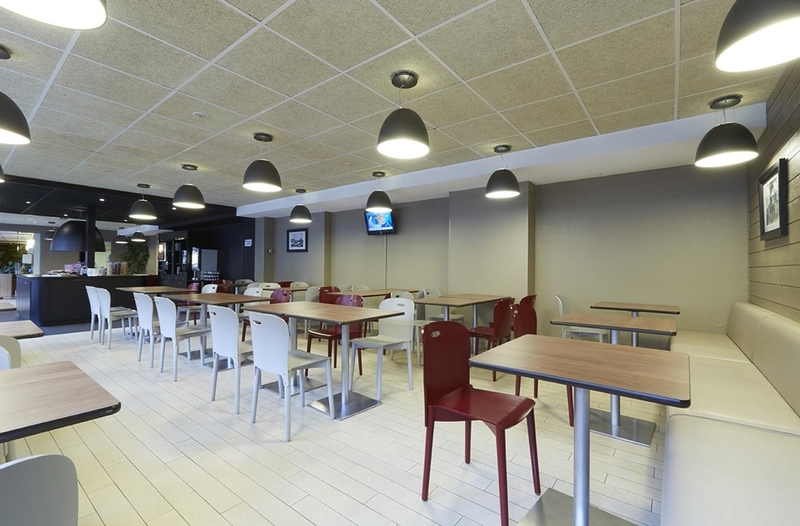 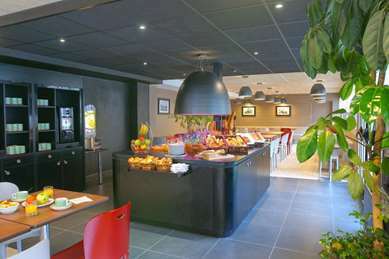 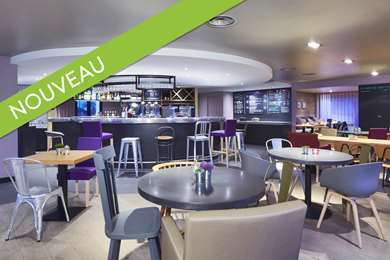 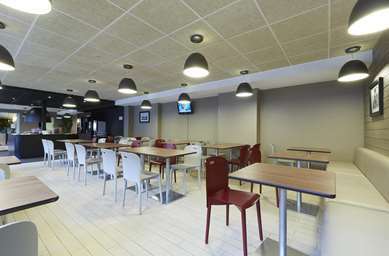 Enjoy a selection of: tea, coffee, fresh fruit juice, cereal, pastries, cold meats, yoghurts and fruit salad. 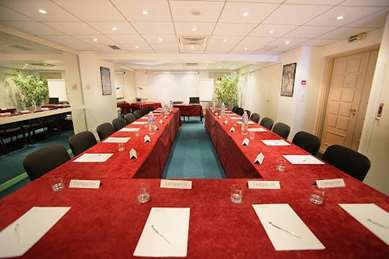 Although our hotel doesn't have a restaurant, you will find more than 200 restaurants in Nice old town, behind the Hotel. Ask at Reception for restaurant recommendations where you can sample the local cuisine! 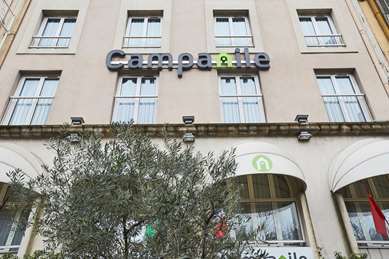 From Cannes via N98 or A8: exit Nice Centre/Promenade Des Anglais, then direction Place Massena then Palais des Congres Acropolis. 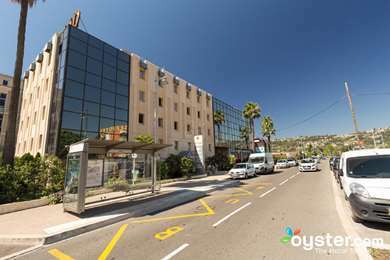 From Menton: take the A8 towards Nice, exit 54 Nice North, then direction town centre/SNCF to Avenue Jean-Medecin.